So, if you know me in real life you know that I LOVE taking pictures. And, I’m pretty sure I’ve mentioned before that I’m a wannabe photographer. I’m just too critical of my own work to ever start my own photography business so that just means one thing – my family is stuck with me taking pictures of them all the time. 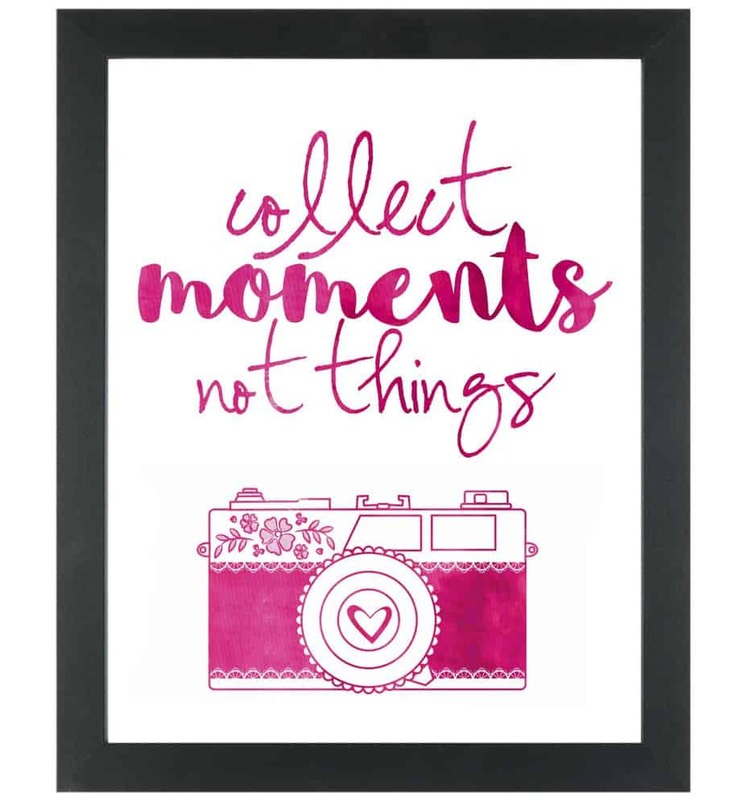 Thank goodness I can count on Shutterfly to organize and share all my fabulous pictures. But lately I was feeling overwhelmed with the 14,000 pictures I have. 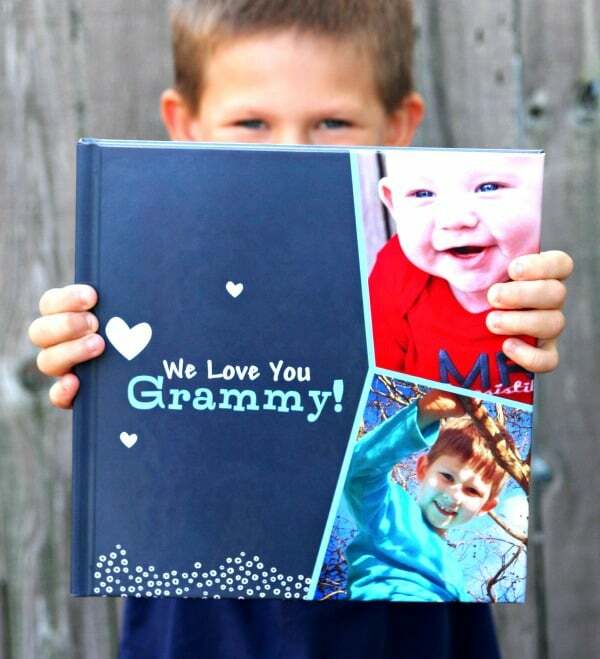 I’ve always used Shutterfly to create yearly photo books but it always takes me hours to design the perfect photo book. 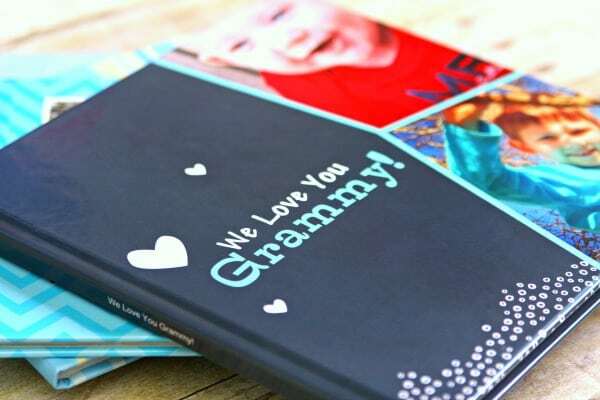 Have you heard of Shutterfly’s new Make My Book™ Service? All I can say is I LOVE IT! This just saved me so much work and I love my finished album. I made my mother-in-law an awesome Christmas gift that I know she will love and it took me about 10 minutes. 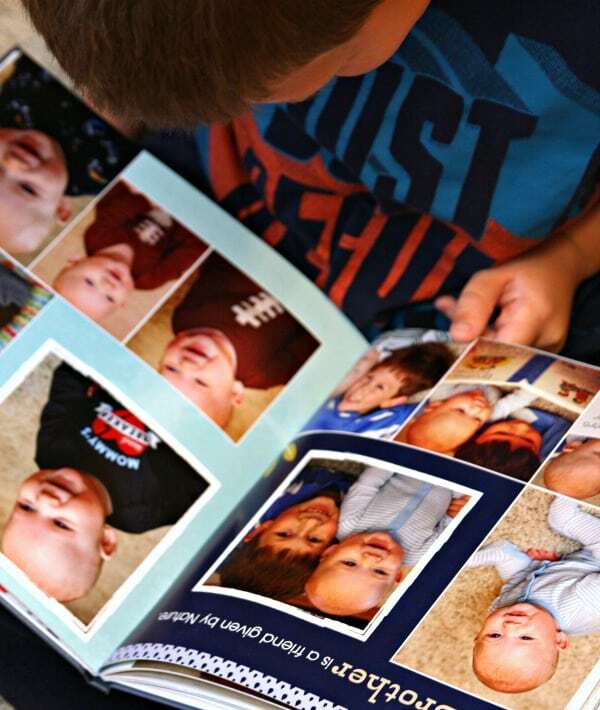 You read that right – 10 minutes to make this gorgeous 10 x 10 photo book with over 200 pictures. Wait what? Was it really that easy to make a photo book? Yep and my book is AWESOME! I can’t wait to wrap it up and see my mother-in-law’s face when she opens it. But for now, Connor is totally obsessed with looking at all the pictures. And, now I’m off to have a few more photo books made using Shutterfly’s Make My Book™ Service. Seriously the best thing I’ve discovered recently! 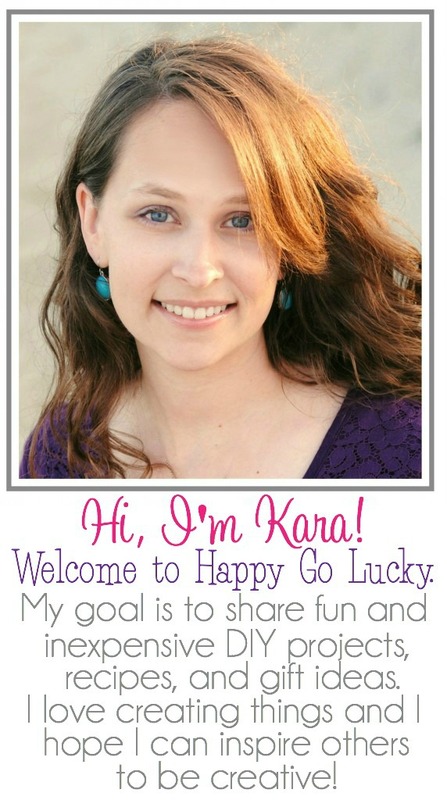 While you’re here, make sure you download the free printables I created. I love this quote – Collect memories, not things! 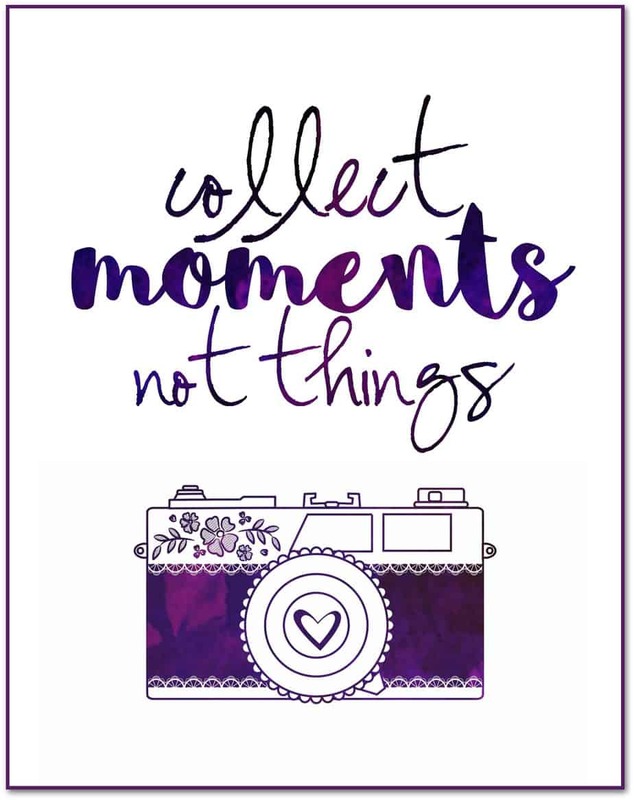 This quote is perfect for a fabulous photo project. I love making memories with my boys!